The New York Public Library hosts a paneled discussion about the role that photography played in light of the American civil rights movement in the 1960s. 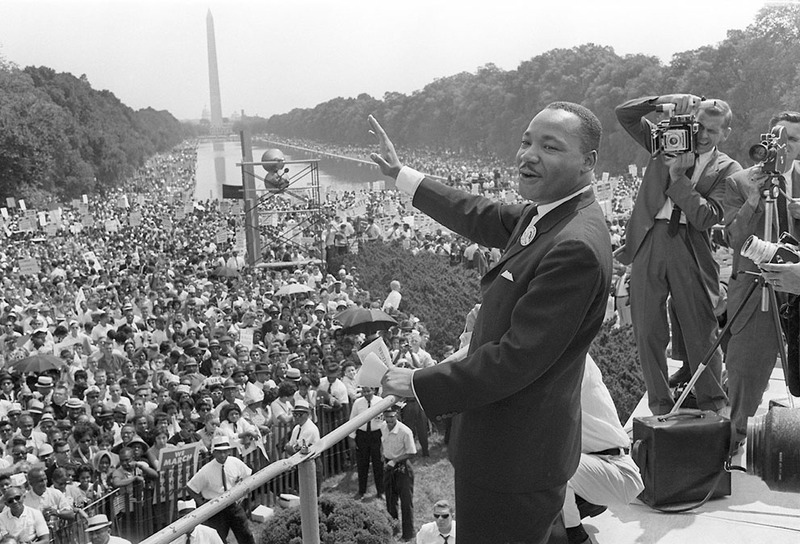 The event highlights a selection of photographs by photojournalist, Leonard Freed, published as a book, entitled This is the Day - The March on Washington. 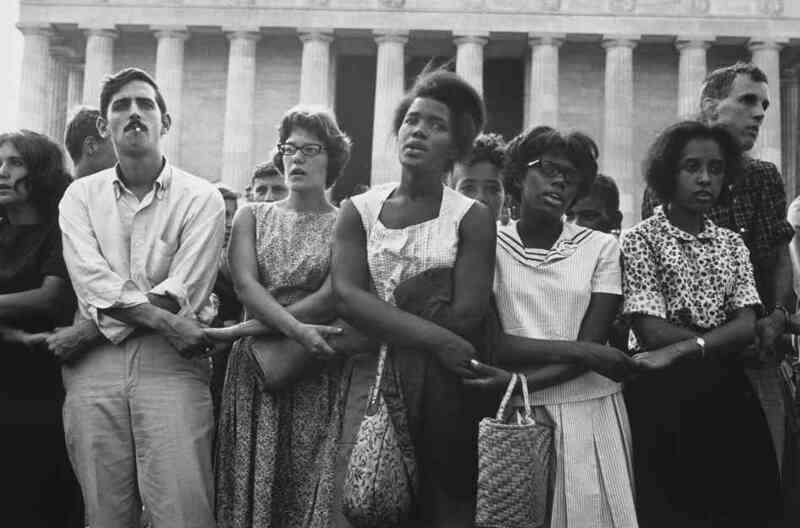 August 28th marks the 50th anniversary, on which over 250,000 people peacefully gathered around the National Mall in Washington, D.C., seeking equal rights and economic equality for African Americans. Freed's iconic images commemorate that day, informing 21st Century Americans of the union and strife that was fought for on that day in August. Curator/producer Arezoo Moseni introduces the program. Michael Eric Dyson, Paul M. Farber, Brigitte Freed, Eli Reed, Jamel Shabazz, and Dr. Deborah Willis lead the discussion. 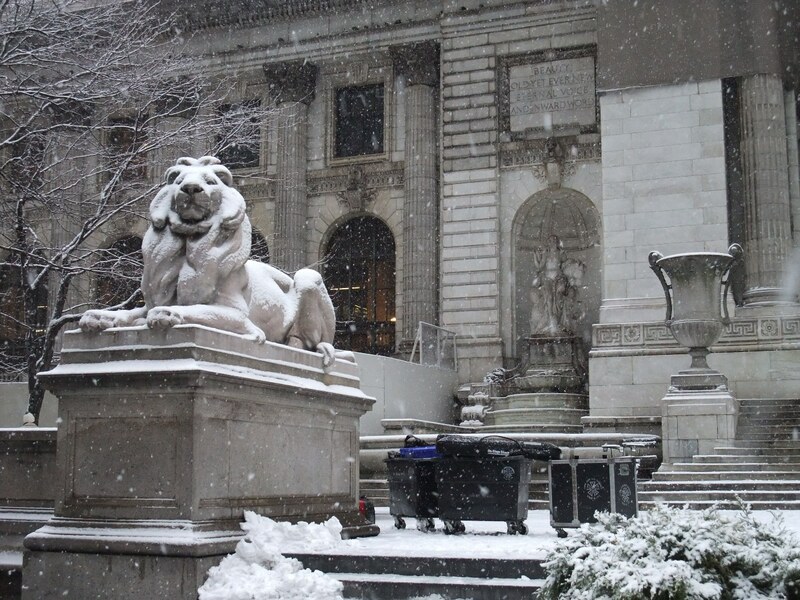 The original event was held at the NYPL, on June 5th, 2013.